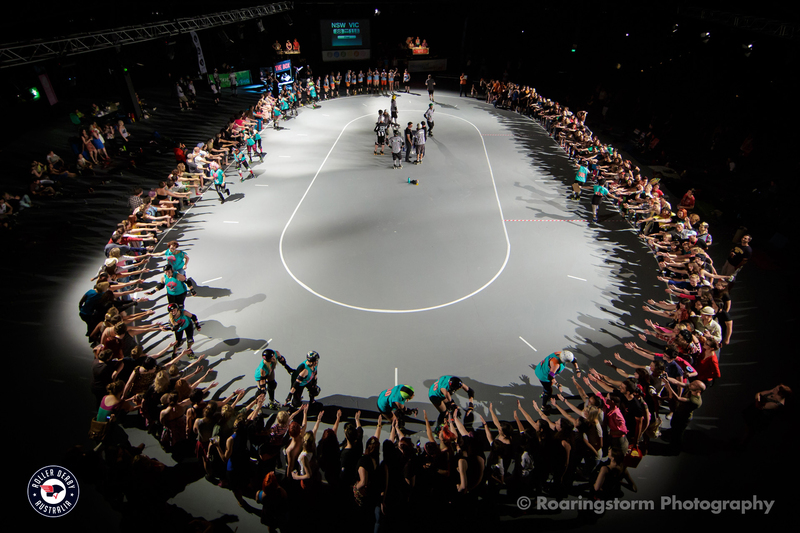 As members of Roller Derby Australia leagues will be eligible to apply for funding through government and external organisations, with many opportunities only available to leagues affiliated to the national body. Individual members will also have access to grants and scholarships. 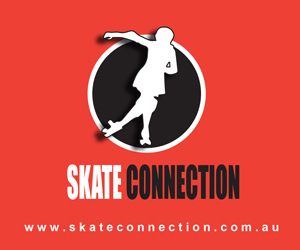 Additionally, Roller Derby Australia will be able to provide support throughout the application process and has access to grants resources as well as staff with extensive grant writing experience. Below are some opportunities currently available that may assist your league. 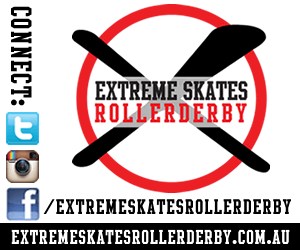 Be sure to read the guidelines before applying and contact Roller Derby Australia should you need letters of support or have any queries. Please remember to check back as we will be continually updating Grants and Funding info as it becomes available!